Gearing up for tonight's investigation at the Backus Mill Heritage Village with a gristmill that was built in 1798. It contains one of the few mills not burned down during the War of 1812. 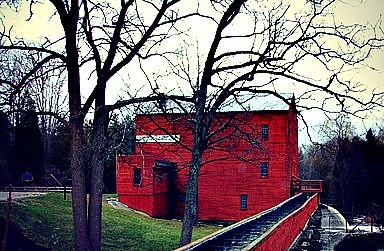 The mill was operational until 1957 and is now a national historic site. Joining us tonight will be Shannon, a spirit medium, and Kiersten, a reporter from the Port Dover Maple Leaf newspaper. Stay tuned for full investigation report coming soon.